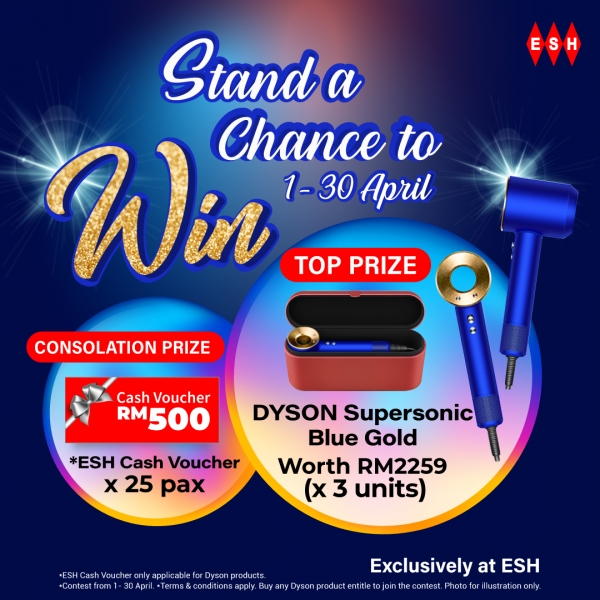 Stand a chance to win Dyson supersonic blue gold and ESH RM500 cash voucher when you purchase any Dyson products from ESH Electrical Malaysia on Level 1. 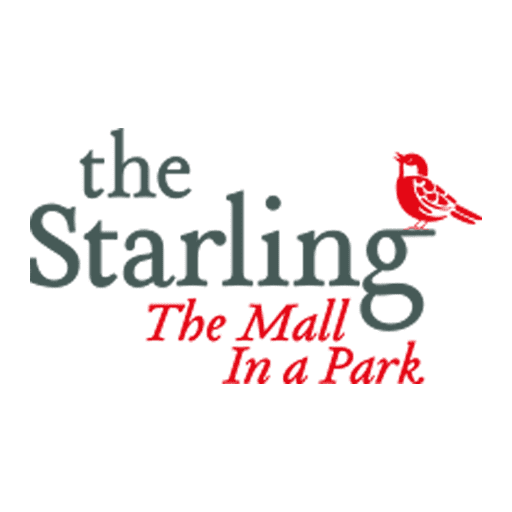 Contest from 1 to 30 April 2019. T&C apply.